News from the GMs to the Server. Post any bugs you may have found. Here is the section for anything related to macros! You think you know something more than others do? Post a guide up right here! But please keep it relevant to Legacy WoW. 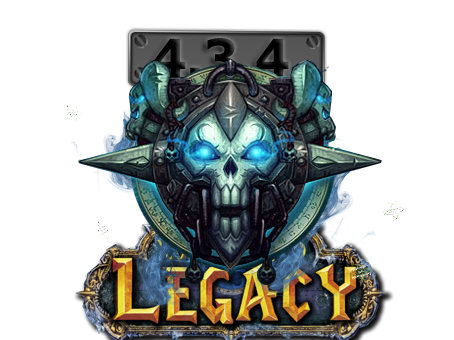 Show off your Photoshop skills here with pictures of Legacy WoW you come up with! Show us what you listen to when pwning dem noobs. Start complaining. Whether you are serious or trolling, we won't judge you. Got any problem or payed but dont get VIP?